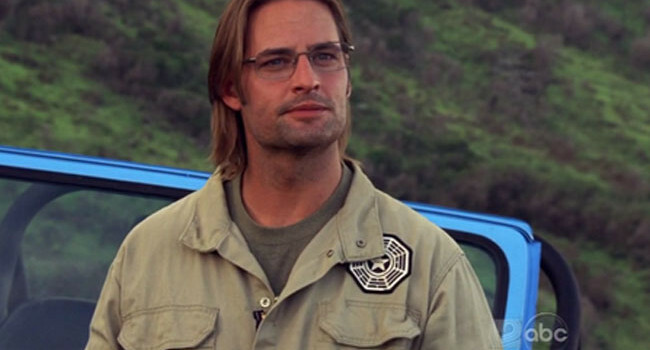 In Lost, James Ford, alias Sawyer, alias Josh Holloway, is a handsome and charming con artist whose sarcastic personality belies a more tender side. Following a chain of events too convoluted to describe in mere words, he ends up as the head of the DHARMA Initiative, alias Jim LaFleur. Or something like that.